Are you considering USA Real Estate Lifestyles in other states and Global Real Estate Lifestyles? Where do you want to be? Where do you want live? No matter where you’re considering, we’ve got you covered. Steve Wallace Real Estate and Weichert Realtors Coastal Properties can assist you with real estate across the USA and internationally. Our great association with Leading Real Estate Companies of the World® provides us with connections to the very best real estate brokers! 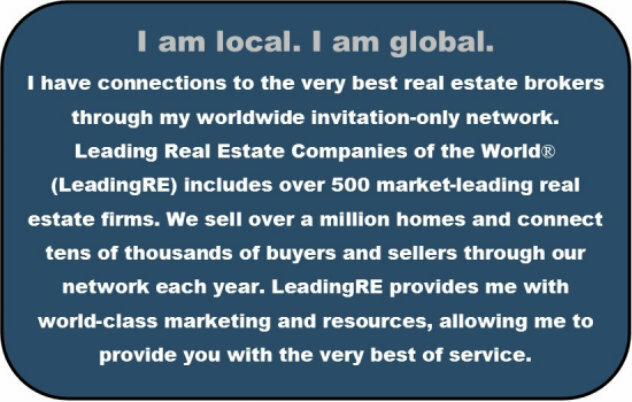 Leading Real Estate Companies of the World® (LeadingRE) includes over 500 market-leading real estate firms. LeadingRE provides us with world-class marketing and resources, allowing us to provide you with the very best of service no matter where your next move will take you. 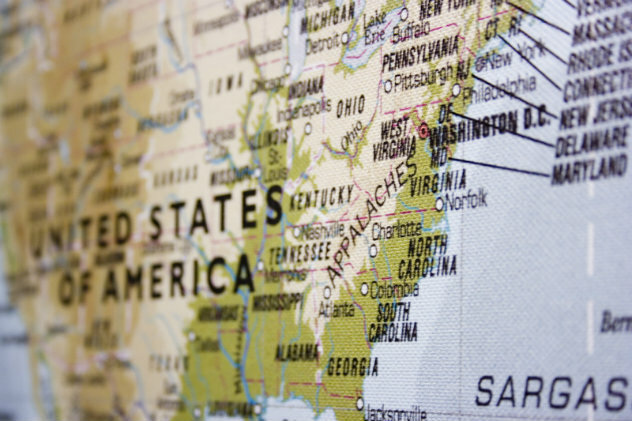 Do you have a home in the Northeast to sell before you buy a home in Beaufort County South Carolina? If you do, let us put our association with LeadingRE to work for you. SELL WITH OUR LEADING RE ASSOCIATES……BUY THROUGH US FOR FREE. Are you searching for a luxury penthouse to purchase in London, England? Maybe you’re ready to buy or sell a luxury villa in the Rhineland, Germany. Or maybe you simply have a house to sell in New England, New York, New Jersey, Maryland, Virginia… or in other areas. Whatever the case and where ever you are headed we can help. We want your business and we earn your business. 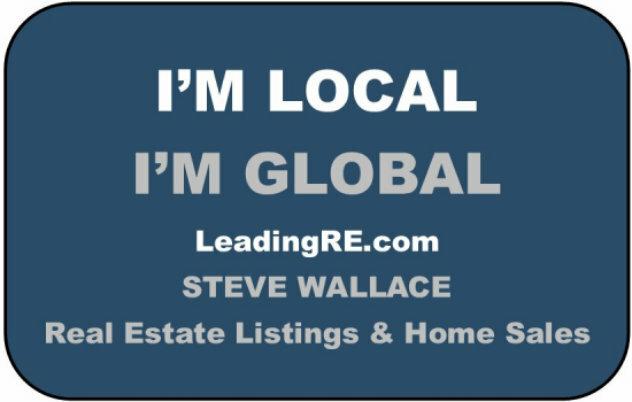 Feel free to browse and to shop properties worldwide at the global real estate site http://www.leadingre.com/; but, come back soon to Steve Wallace Real Estate when you are ready for a referral to assist you with real estate around the globe. We can put you in touch with a top Brokerage company and a top agent. 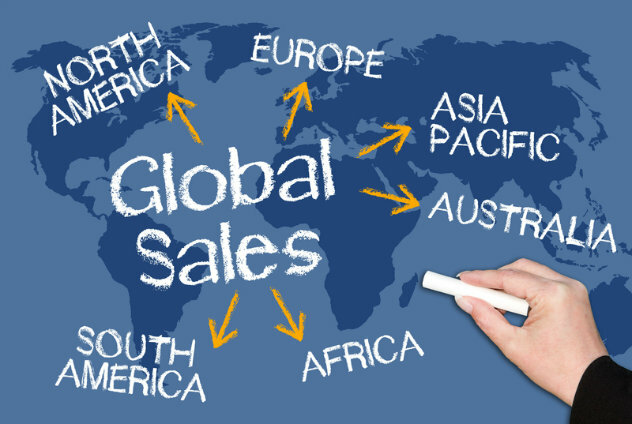 Whether you plan to buy or sell real estate beyond Beaufort County South Carolina in other towns, states or internationally, know that we are happy to assist you with real estate world wide! Have a chat with Steve Wallace to discuss your real estate goals and he will see if we can help you. Your consultation is free and you’ll learn we have top professionals in place around the globe to assist you with your real estate needs. STEVE WALLACE, REALTOR, ASSISTS BUYERS & SELLERS WITH REAL ESTATE BEYOND SOUTH CAROLINA BY REFERRAL TO TOP AGENTS WORLDWIDE! 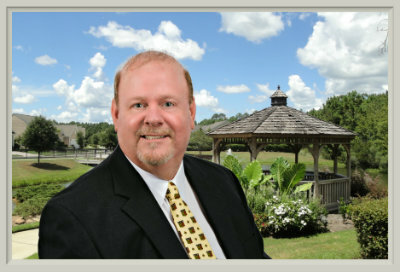 Steve Wallace helped me sell my Northern home by referral to a top agent. After months without selling, my Connecticut home listing expired.  I had a chat with Steve and he mentioned he has many customers who use his free relocation services to find top agents to assist them in buying and selling properties in areas outside of South Carolina. I decided to do the same. Steve put me in touch with a top agent experienced in selling homes in my town and the surrounding areas. She had a great marketing plan and a dedicated focus on excellence in customer service. She provided consultations on a variety of topics including pricing, staging, marketing and most importantly home inspection where her knowledge and expertise came in handy. In time, her great marketing plan brought a qualified buyer who purchased my house. 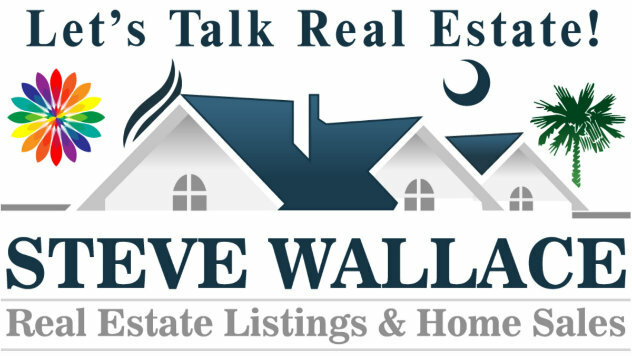 I highly recommend Steve Wallace for ALL your residential real estate needs! His relocation services are top-notch and he has connections with top agents across the USA. Whether you are buying or selling real estate in South Carolina, in another state, or internationally, Steve is at your service. He can help you like he helped me.